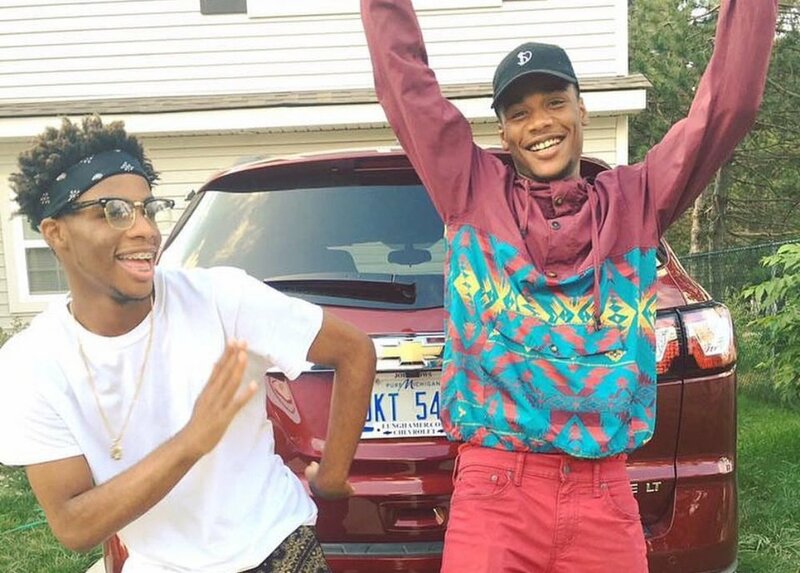 Detroit native brother duo Ar'mon and Trey drop another fire MashUp of Kendrick Lamar's "Humble", Post Malone's "Congratulations" and Chris Brown's "Privacy." These brothers are young but extremely talented with an amazing ear-soothing vocal range and a creativity all their own. We look forward to hearing more from the rising stars in the near future, but in the meantime check out their latest MashUp below! London's Own Ama Lou Drops New Infectious Single "Lost My Home"